These are great to pop in your mouth for a quick snack, add to oatmeal, add to yogurt, or whatever you please. 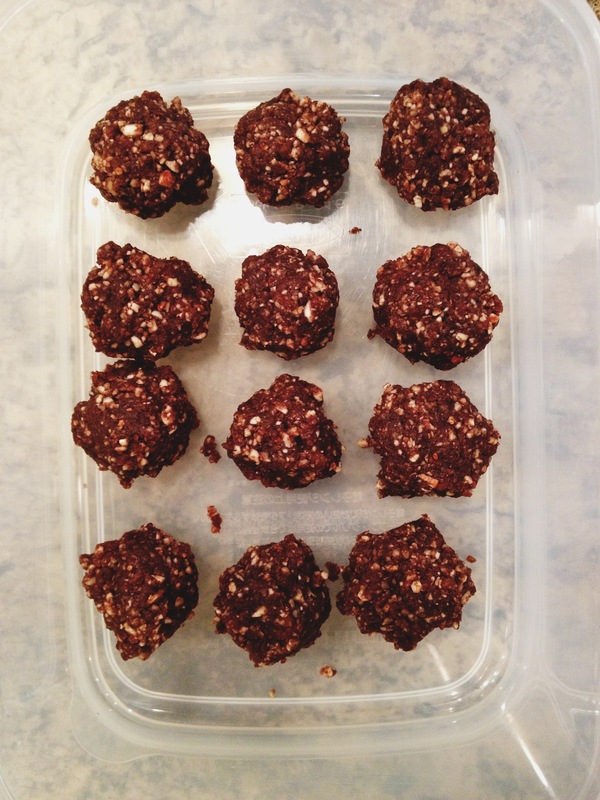 These balls are full of healthy fat to give you energy and fuel your body. These sound so delicious and so healthy. Thanks Claire!